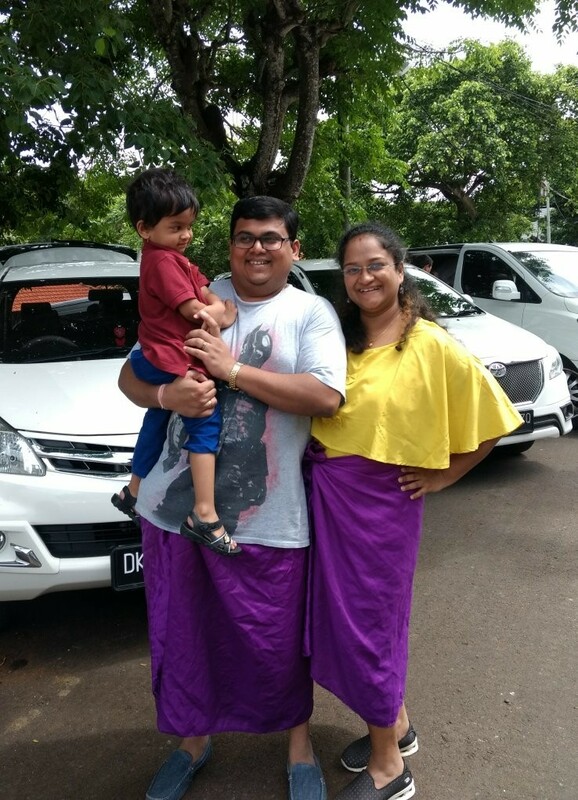 Hope you all had a great Diwali. We had a blast as well, no not with crackers but with lots of sweets, lights, good food and a great time with family. Diwali starts with Dhanteras then followed with Laxmi Poojan, Padwa or Balipratipada and at last Bhaubeej. I am the only sister of eight brothers. This time around we decided not to burden at one's house instead the entire troop goes out for dinner. 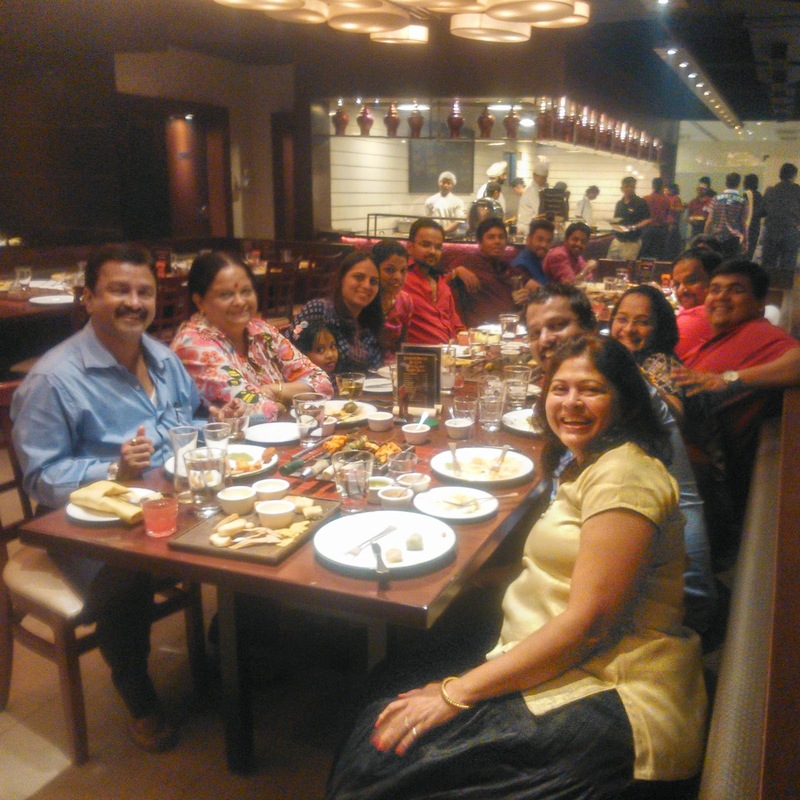 Thus the entire family troop of 16 members settled for Sigree Global Grill, Powai. 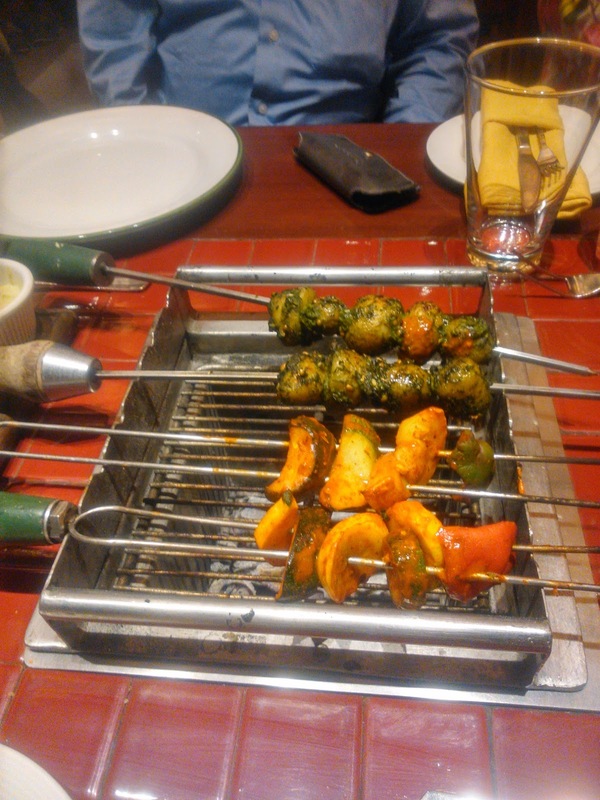 Sigree offers a veg and non veg buffet with unlimited starters which you can grill at your table. Thus making an interactive meal for a bunch of troops like us who were meeting after a long time. We made sure that we did the reservations a week before the scheduled date. Highlight of having dinner at Sigree is complete family interaction. The ambience is warm with a exotic bar counter where the dads and bhaiyas go grab a drink while the ladies can gossip their heart out on the grill table. The buffet is open so you can wander off at the dessert sections with your kids. The starters have variety at both extremes and then they just keep coming till your stomach can't take more hence have an early brunch on the day of the dinner. Food, though is the heart of every restaurant, here the story lies in 'interactive food' so you are basically eating a lot may be not relishing all of it yet you are enjoying every bit of it because you have all the people you love with you sharing the food. The buffet is priced individually thus when on a dutch system party this makes an excellent hangout location. So at approx 800 inr plus tax for veg and 900 plus tax for non-veg and three to four hour of non stop food and chatter, I say it is a very good deal. So would I go there again?? You bet I would. 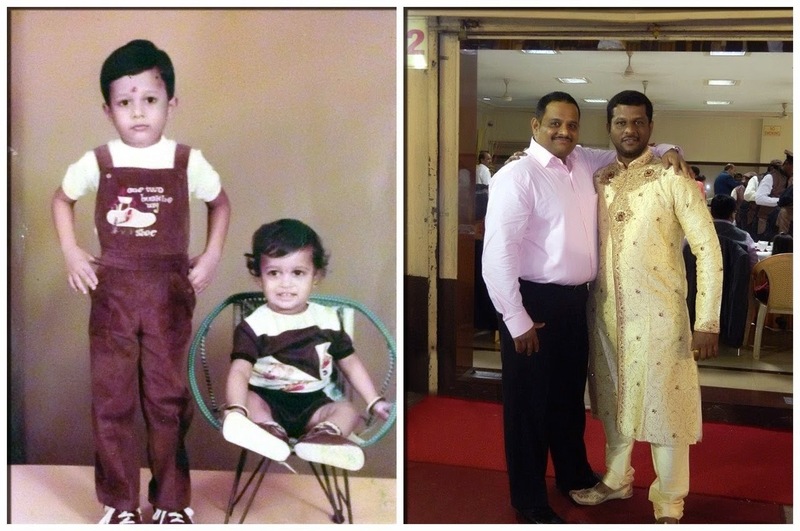 Infact today, my eldest-cousin brothers, share their birthday. Yup born on the same date, different years. Swapnil and Chaitanya wish you a lovely birthday. So what say bro's, Chalee Sigree, again ?? ?